GO 49 ers!!! 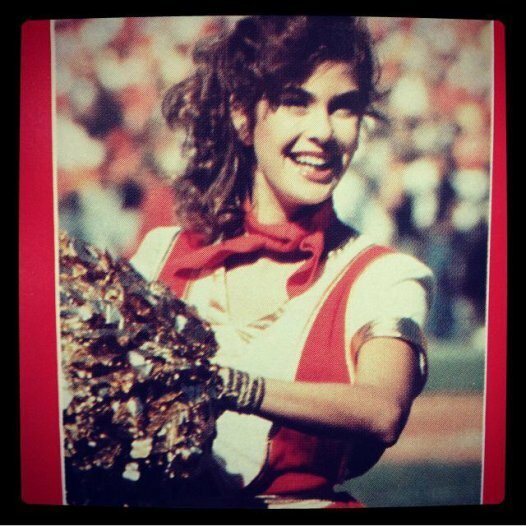 Teri was cheerleader , she was a formel NFL girl. She was also a fabulous dancer ! !